A unique wine excursion that combines the robust reds of the Valpolicella and the elegant whites of the Soave wine-producing hills. Our day begins in the gentle hills surrounding the small medieval town of Soave, located between Venice and Verona. Here the soil is mainly of volcanic origin and is one of the most famous white wine regions in Italy. 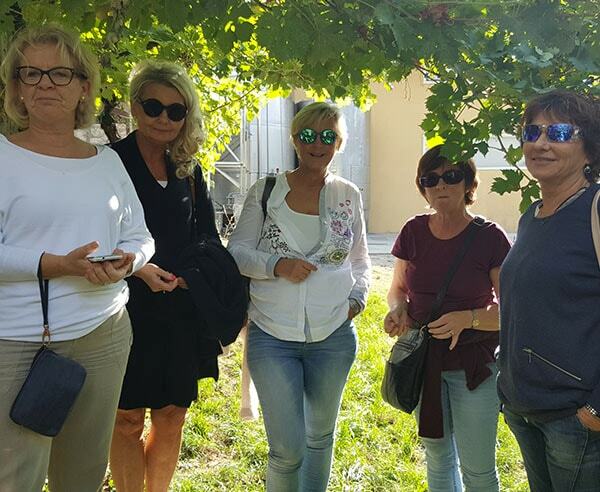 We will visit a small family-run winery where we will take a stroll through the vineyards and learn about the local production methods from the winemaker. 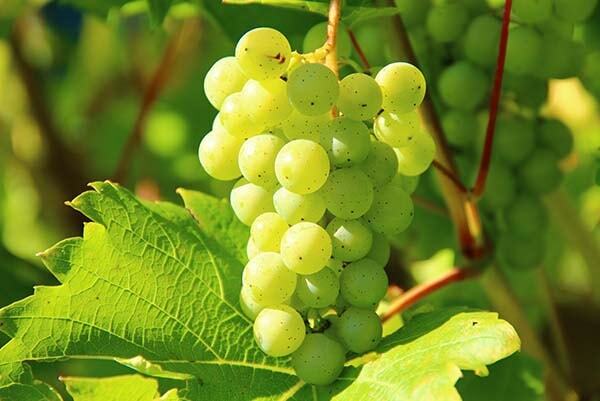 The visit will be followed by a guided wine tasting of the different versions of Soave and Recioto di Soave. 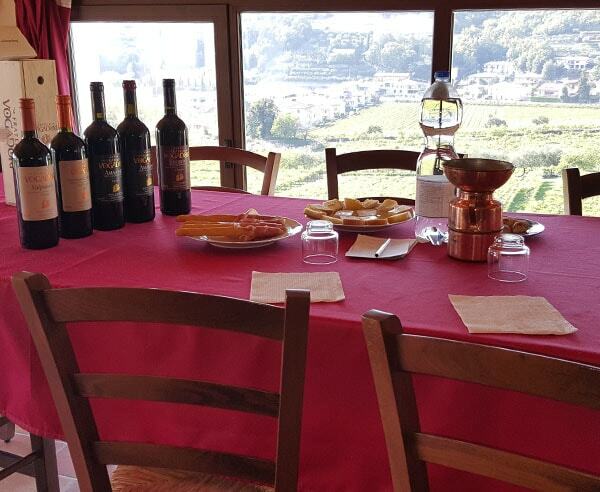 Now we will take a break for lunch at a typical trattoria for a light lunch of traditional dishes, paired with local wine. 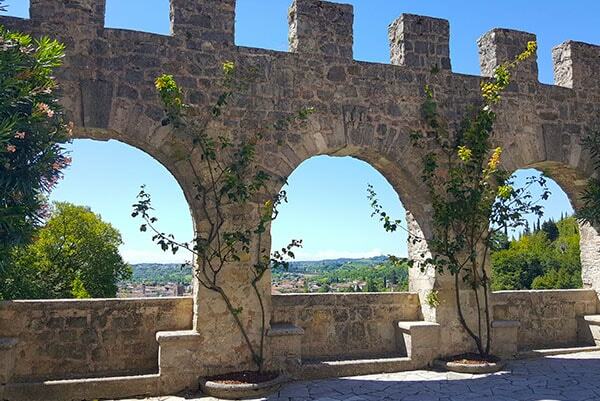 After lunch enjoy a scenic drive to the nearby Valpolicella, located between Verona and Lake Garda. This group of small valleys has been famous for its wine production for over 2,000 years. Discover the robust red wines made here today, including Amarone, Ripasso, Valpolicella and Recioto. We will visit a small family-run winery where you will learn about the local grape varietals and unique production methods directly from the winemaker, followed by a guided wine tasting of their production. Arrive at the first winery near the town of Soave. A scenic drive to the second winery, located in the Valpolicella. 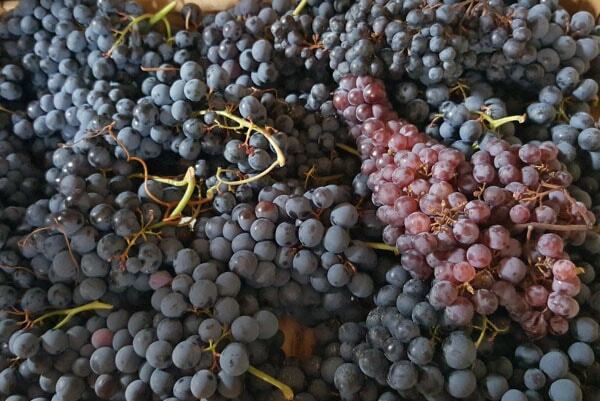 Walk through the vineyards with the winemaker and see where the grapes are dried for the Amarone and Recioto wines. A full guided wine tasting of their production. Leave the Valpolicella for your return journey.